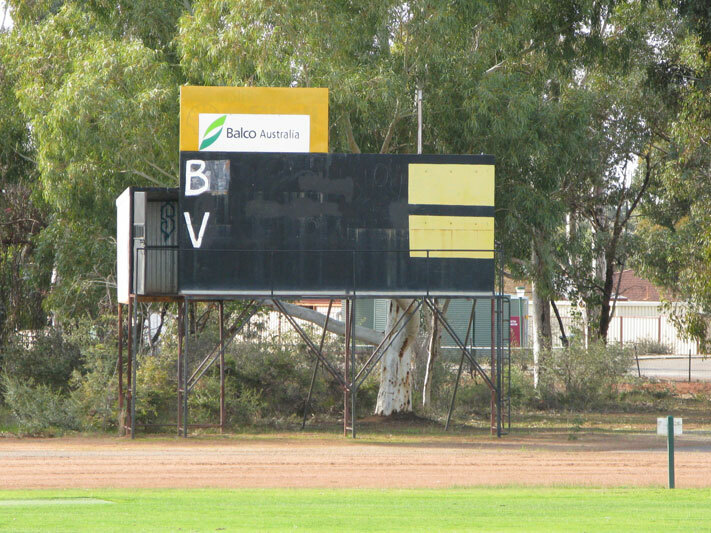 Brookton was once part of the Pingelly-Brookton Football Association that lasted from 1929 to 1963, it then spent time in the Corrigin Football Association and the Avon Football Association before neatly merging with Pingelly to form the Brookton-Pingelly Panthers in the Upper Great Southern Football League in 1997. 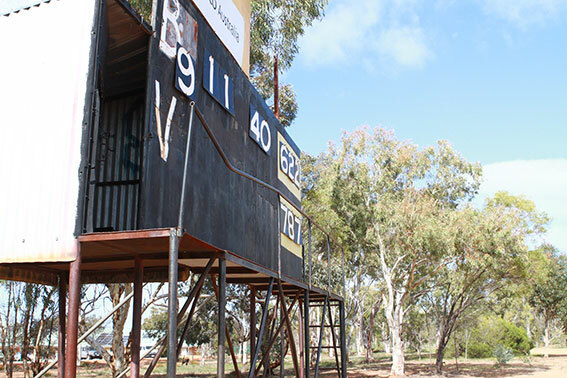 Local Barry Chittleborough, Perth’s premiership ruckman in 1966, 1967 and 1968, led Brookton into the Avon comp as captain-coach in 1971. 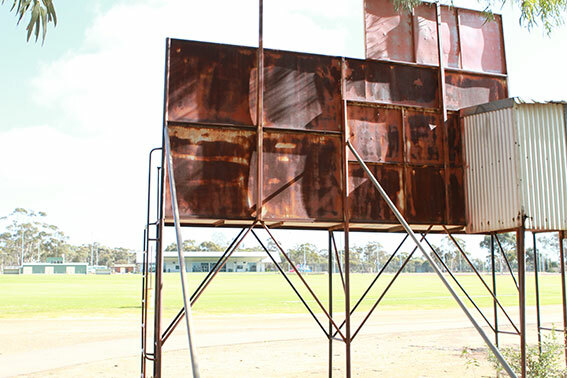 A modern Brookton great is Roger Hayden, a player rejected by two WAFL clubs before finding a home at South Fremantle and a place on the Dockers rookie list before going on to a stellar AFL career that was cut short by injury. 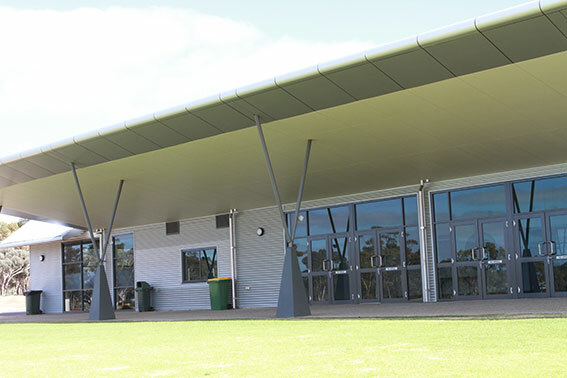 Brookton Oval is now the home of a magnificent sport centre. 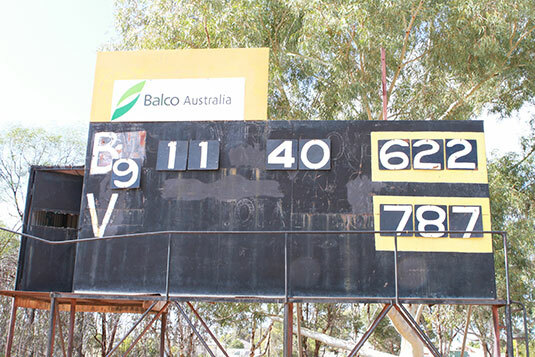 The Brookton scoreboard in 2009.